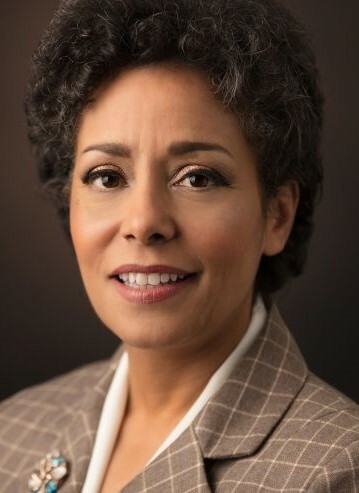 Join us for our 57th Annual Meeting with keynote speaker Michelle Howard, who was the first woman to achieve the rank of four-star admiral in the U.S. Navy. Adm. Howard’s 35-year naval career is marked by even more firsts. In 1999, she became the first African American woman to command a U.S. naval warship when she took the helm of the USS Rushmore. She was the first African American woman to lead a U.S. Navy battle group when in 2009 she took command of Expeditionary Strike Group Two. Corporate Investor Gratis Tickets: Due to capacity constraints, each corporate investor will be able to use only 5 gratis tickets for the event.